As a graphic designer, I’m completely in love with all those lovely handwritten scripts and calligraphy fonts you see all over the Internet these days. Chalk art, flourishes, modern scripts – the trend is fierce, and I’m diggin’ it! I myself am an amateur calligrapher–I love destressing at night with some tunes on Pandora, a glass of wine, my dip pen and ink, writing out a gagillion practice sheets. I’ve wanted to start getting more involved with my calligraphy and finding practical ways to use it in my daily life. 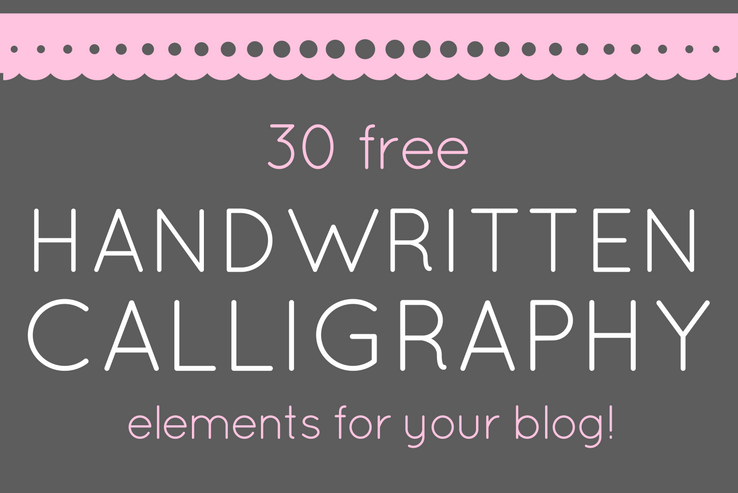 So that’s why I’ve created this awesome set of 30 free calligraphy elements for your website – all sorts of useful blog-related words written out in a fancy handwritten script, and then turned into images for you to use however you’d like. These images could be possibly used for titles in your sidebar, on featured images or Pinterest posts… the options are endless. Creating a tight, consistent brand is crucial in the web world, and one of the ways this is achieved is through a website’s overall look and feel. If you’ve overlooked the favicon, that little colorful icon sitting in the tab of your web browser, you are missing out on an easy way to keep visitors recognizing your site and brand. Your favicon is your company’s calling card, one that distinguishes you from the other 37 tabs sitting open on your user’s web browser. It’s a nifty little file that contains multiple iterations of one image at various sizes, which allows for image viewing across all the different browsers and operating systems. 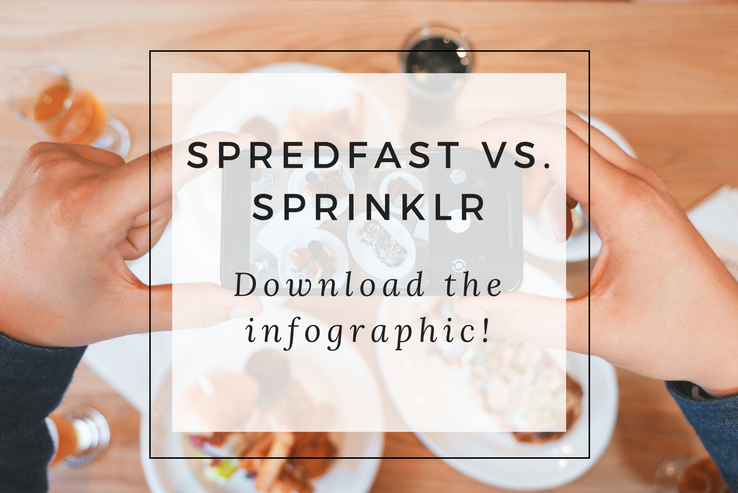 From Vietnamese restaurants to burger joints, all restaurants require an online presence to share menus, foodie and restaurant pics, contact information, and reviews from Yelp and other sources. Oh, and what would a restaurant website be without a booking system? 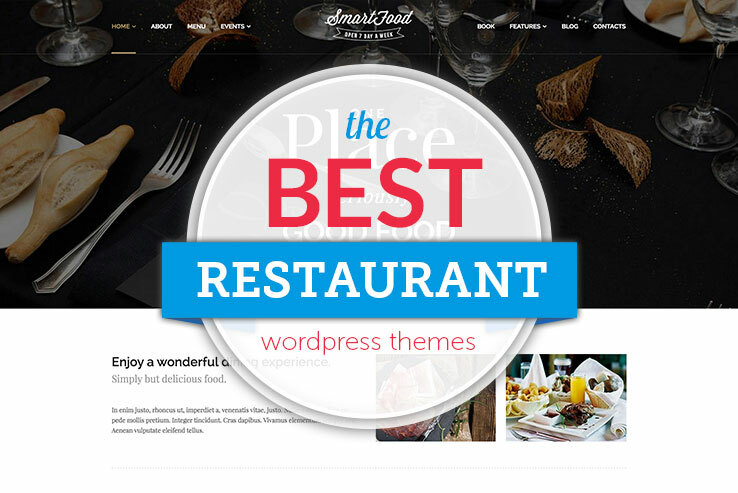 But before you get overwhelmed, just know you can accomplish all of this and more using a WordPress restaurant theme. 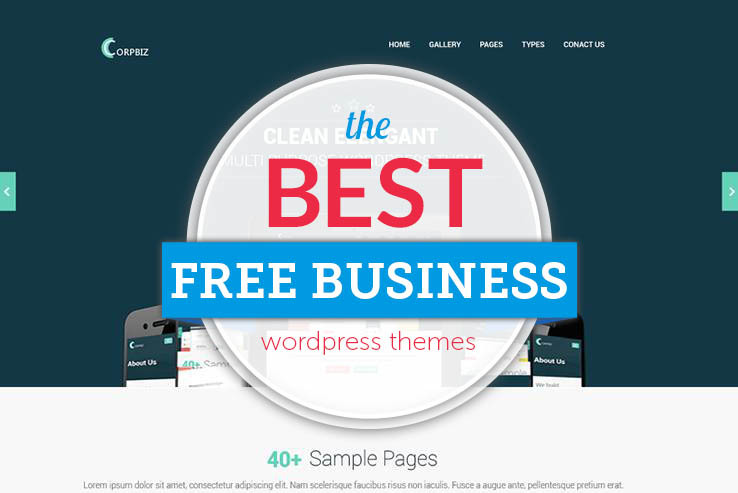 We’ve scoured the web to find you the best multipurpose WordPress themes for your business or agency. 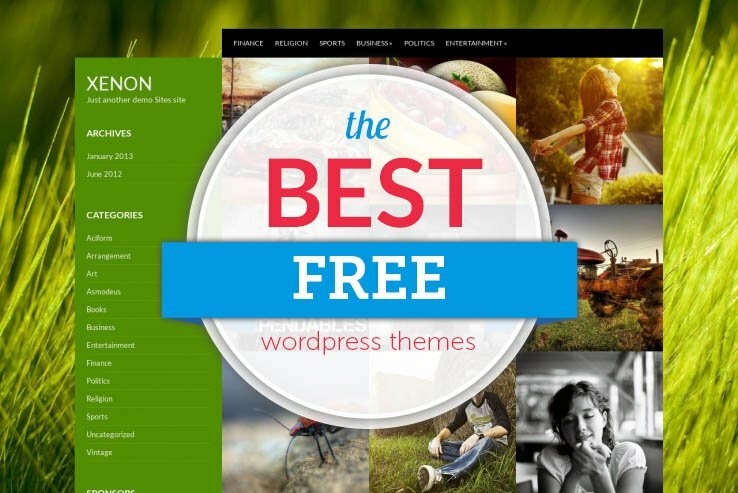 With custom post types, sliders, drag-and-drop page builders, multiple frontpage layouts, and various applications, these themes are sure to please! Yoga has become so popular in the Western world that statistics show that in the U.S., there are about 15 million Americans who practice this traditional Eastern form of meditation. No matter where you live, you’ve probably seen yoga studios opening up all over – sometimes with multiple locations on the same block! It’s one of the fastest growing health sectors in the U.S. economy, with annual spending on yoga related products topping $30 billion in sales. 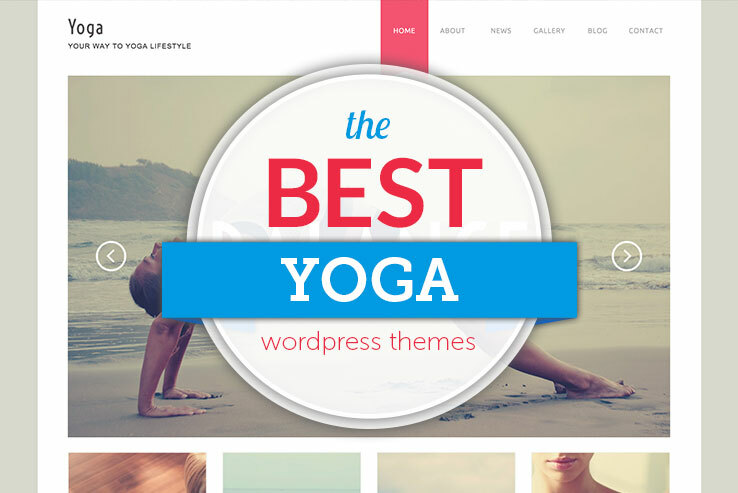 If you want to open your own yoga studio, the quickest way to start is with your own website, and yoga WordPress themes. 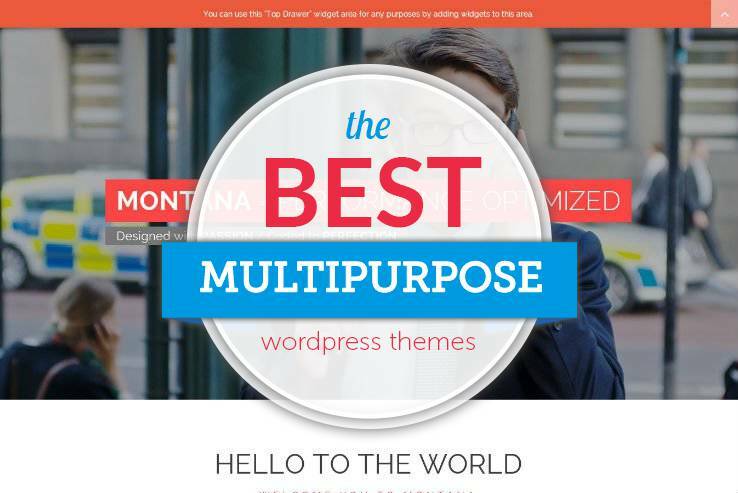 Over the past year, the theme community has produced an explosion of WordPress themes for churches and religious websites. Not only are there now hundreds of options to choose from but, unlike in years past, options exist to make parish, synagogue, or mosque websites that are as beautiful as they are full-featured. 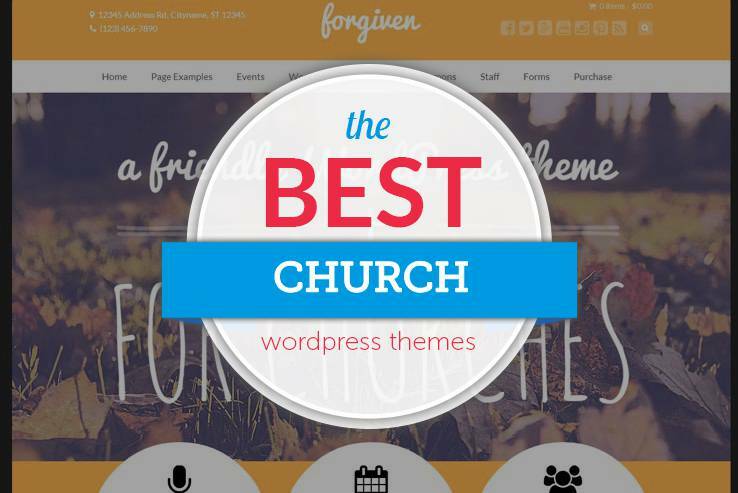 Today, we’ll explore some of the best WordPress church themes to help you better reach your flock. 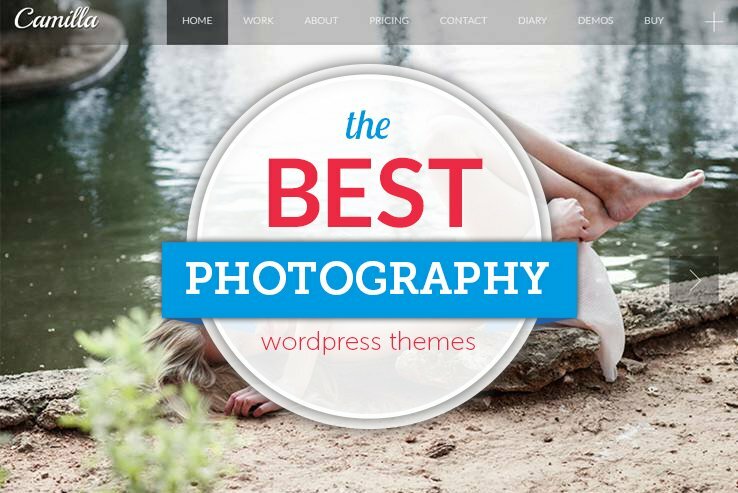 One of the fastest growing segments of the WordPress theme marketplace are themes for creative agencies, professionals, and freelancers who need ways to showcase their work in attractive ways. 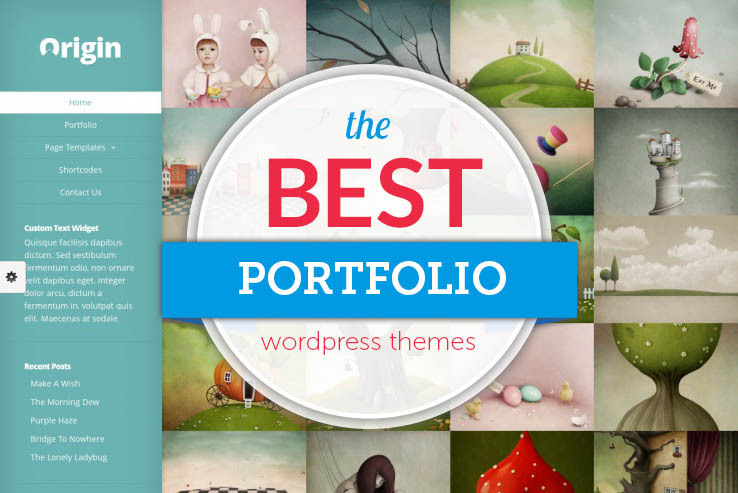 In an attempt to capture the interest of this intelligent and aesthetic minded crowd, theme developers are racing to create beautiful new WordPress portfolio themes that offer image-forward designs while not sacrificing business branding needs. Way back in 2005, Scott Schuman’s street style blog, The Sartorialist, rocked the blogosphere and launched a slew of location-specific fashion blogs. Everyone wanted to start one, including us (yours truly had a Portland Street Style blog at the time). Since then, the fashion blog industry has taken the web world by storm, with top bloggers becoming brands in and of themselves and making well over $1 million a year from affiliates, product placements, social media marketing and more, according to a recent article from Fast Company. There’s no magic behind what these people are doing – they all start with the same tools: a laptop, a website template, and some zany idea that maybe, just maybe, they can make it. With a little luck and a lot of persistence, many of them succeed beyond what they ever thought possible. So how can you cash in on the internet fashion market? 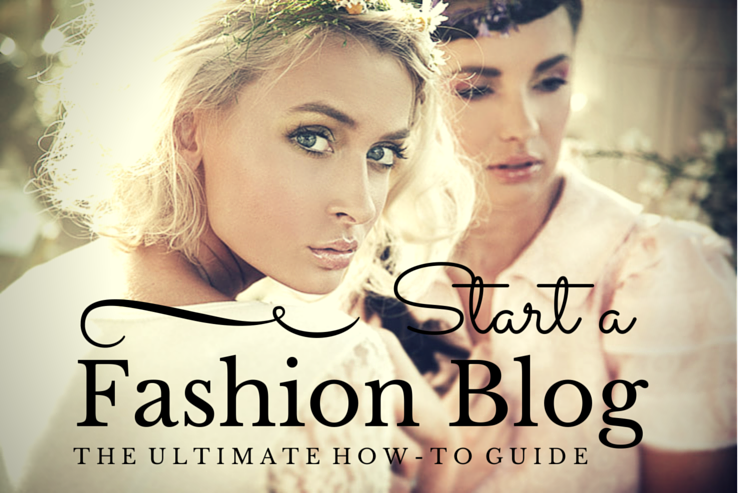 Read on for how to start a fashion blog. 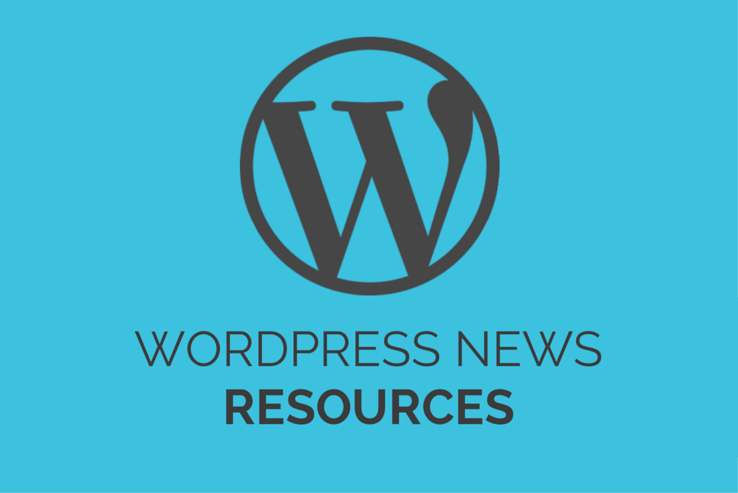 Learn WordPress Now: Top Resources to Get Started Now! 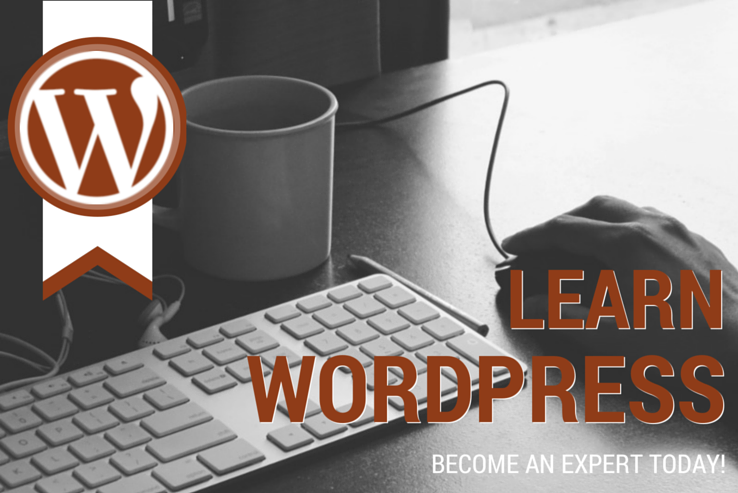 Learning how to use WordPress can feel overwhelming if you don’t have the right tools in your toolbelt to help you along the way. You know how it goes — you’re working on your site and get hung up on a question. You Google it and resolve the issue, forgetting about it until another similar issue comes up and you have to address it again, only to realize that you’ve only skimmed the surface of WordPress’ potential. If you only knew a little more about this CMS, your site could be that much more powerful and dynamic (and secure!). Today’s awesome design freebie is a vintage/retro bird and flower pattern, good as both a Photoshop pattern and an Illustrator pattern. It was inspired by some retro fabric I recently fell in love with. It’s a playful, creative, and retro pattern, and it’s free to you! The pattern download includes an .ai file with pattern swatch, .pat file of the design, and a lossless, high-res .png for use in any other digital art program. 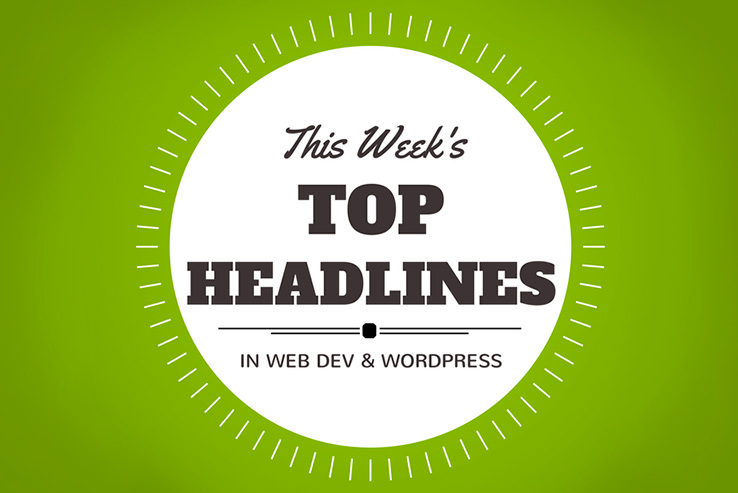 Notable news happens fast in the world of WordPress, and it’s important to keep on top of the latest goings-ons with WordPress news, web development, security and the rest. But where do you start making sense of all the news and of which blogs are worth reading? 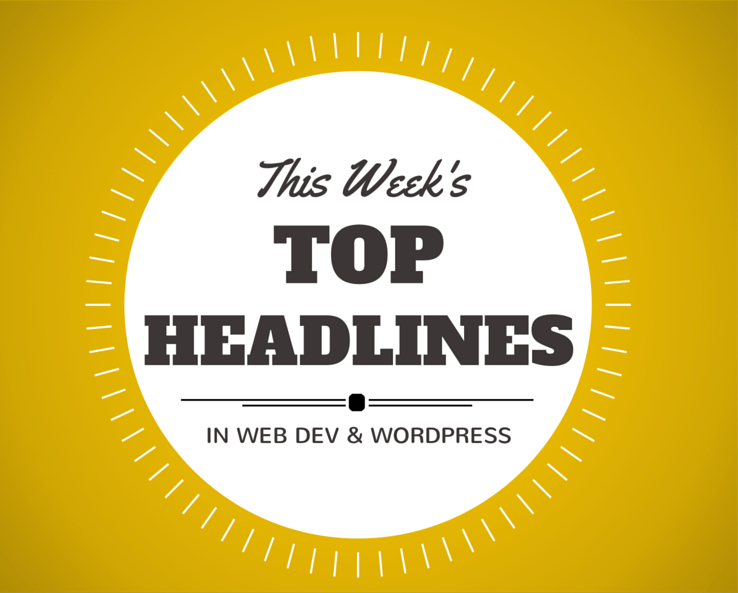 Here, we give you a list of our favorite WordPress news resources – the ones you can trust to bring you relevant, up-to-date important headlines on all the latest happenings in WordPress. For today’s design freebie, we’re giving away a pack of seven Victorian damask background textures. These textures are web-ready with faded gradient edges on each so you don’t have to do anything to prep them; simply change your site’s background color to the color referenced above each image so it continues to fade to that specific color for larger screen sizes. The images are 1400 x 1400 pixels, giving you a lot of space to work with. I’ve cut a width-wide slice of each so you can get a preview of the background textures (they’ve also been reduced in size from 1400 px to 685 px). 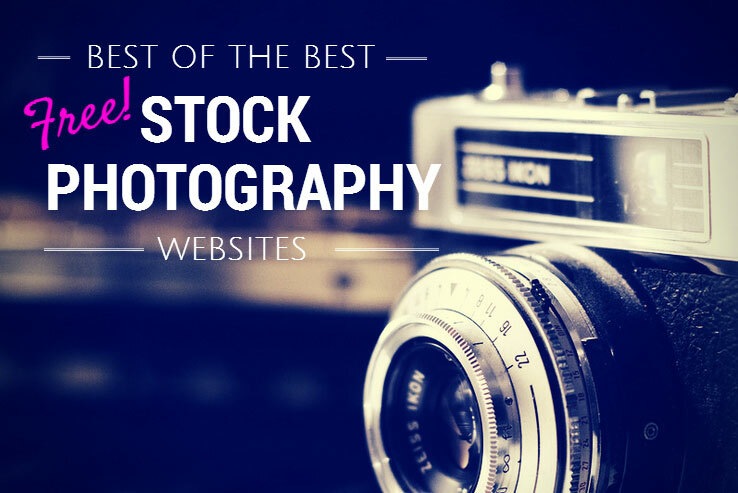 Royalty Free Images: Stock Photography Sites You Must See! On the hunt for the best royalty-free stock photography? Look no further – here’s our list of the top public domain, CC0, and free photography sites available for you to download. We will keep adding to the list as we find more.